This may or may not be true though the people I deal with on a daily basis have lives, jobs and families that can enhance and enrich their journey, making it even more satisfying, creating even bigger opportunities to learn about and, explore themselves in greater depth. 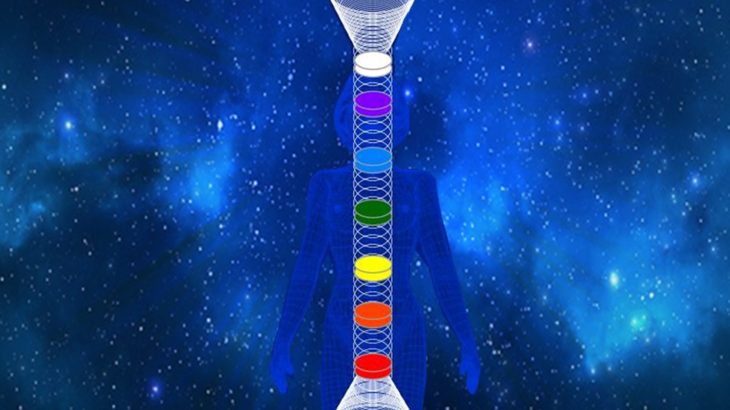 Verticalise your chakras at home with my revolutionary system. 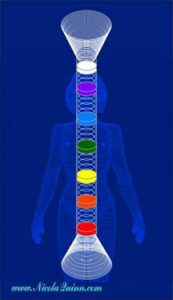 chakras, tachyon, tachyon energy, verticality. permalink.